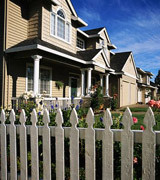 Enjoy the convenience of village living - just a quick walk to Colgate Univ., schools and shops! 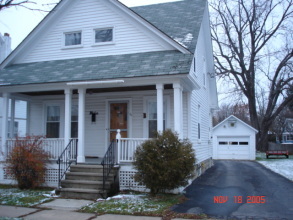 2-3 Bedrooms, double living room, kitchen, dining, family room, full basement & great garage. Sweet back yard and front porch! Appliances include washer, dryer, gas stove, refrigerator, portable dishwasher. Inexpensive village electric heat. Hardwood floors.